I was looking for a good and free charting component I could use in Angular. I’ve played around with some raw D3 in the past but I didn’t want to re-invent the wheel that much. Fortunately I found the NVD3 library which works on top of D3 to simplify common charting tasks line line charts, bar charts, etc and, even better, somebody’s already created an Angular directive on top of that. I think we can all agree that with an average rush-hour traffic speed of 14.5 mph, getting around in Bristol is not as quick as we might like it to be. Between 1875 and 1941 though, long before the days of First buses, you might have taken a Bristol Tramways tram to the office! I stumbled upon this hidden away little BCC project yesterday called Know Your Place. I knew there was once a road going diagonally through Queen Square but I always wondered what they did about the statue. Now I know – they bent the road around it on each side. Obvious really. That 1880s map is a work of art. While I was searching around for some city population data yesterday, I came across the document “Bristol State of the City mid-2015” (PDF link) which has some data “fun facts” about Bristol. In 2015 Bristol City Council’s City Innovation team appointed the London-based software company Urban Things to build an API to give developers access to transport data for Bristol in real time (plus some other nice features like route planning). It looks like a dig at the council to mention that the company hired to do this was a London company when I’m sure there are plenty of companies in Bristol that could have delivered this but actually Urban Things already have good experience and an established platform for managing bus data so hopefully BCC got a good price with our tax money because of that! And, dear citizen, you can get access to the Bristol API here for free so don’t say the council never give you anything back! Bristol Exercise Insights from the Strava Global Heatmap? Strava, a popular GPS run / ride tracking app, have compiled their data into a beautiful Global Heatmap showing the preferred paths of runners and cyclists around the world. 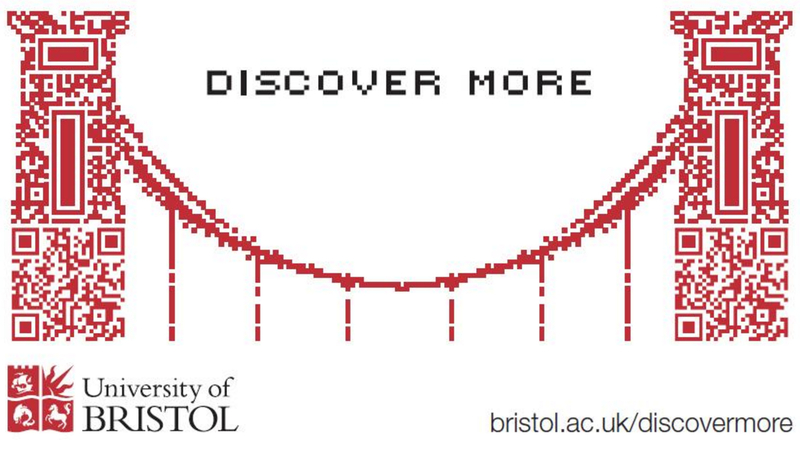 I, of course, have been taking a zoomed in look at Bristol to see what we can learn. Here are the cycling and running GPS tracks through central Bristol. Single tracks are thin blue lines then as more tracks stack up on a route you get a thicker blue line and then a red thick line for the most common routes.